A live performance recorded at Shakespeare's Globe, London, 8 and 12 August 2014. Spartacus by Stanley Kubrick (director); screenplay by Dalton Trumbo. 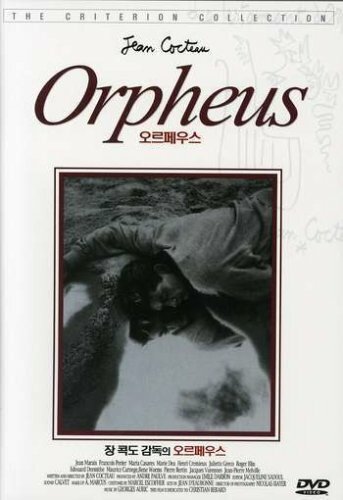 Stanley Kubrick (director); screenplay by Dalton Trumbo. The fully restored 1960 American epic historical drama film starring Kirk Douglas as Spartacus, Laurence Olivier as the Roman general and politician Marcus Licinius Crassus, Peter Ustinov as slave trader Lentulus Batiatus, John Gavin as Julius Caesar, Jean Simmons as Varinia, Charles Laughton as Sempronius Gracchus and Tony Curtis as Antoninus. Excerpts from the production at La Mama Experimental Theater Club (New York City) of Andrei Serban's interpretation of the classic dramas Electra, Medea and The Trojan women, with music by Elizabeth Swados. Margaret Croyden provides introductions and commentary. 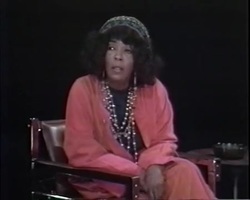 Ellen Stewart, founder and guiding spirit of La Mama speaks briefly about her goals in the modern theater. Originally broadcast in 1974.